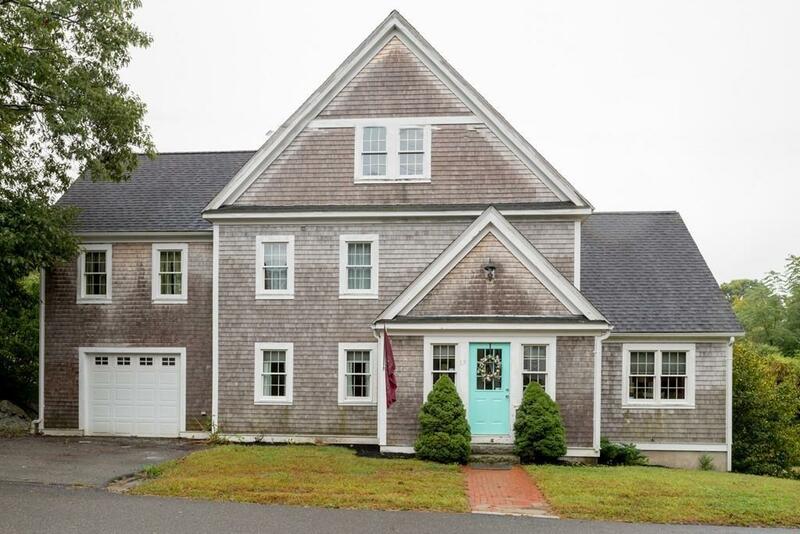 Beautiful home built in 2004 on the road to the Cohasset Golf Club. 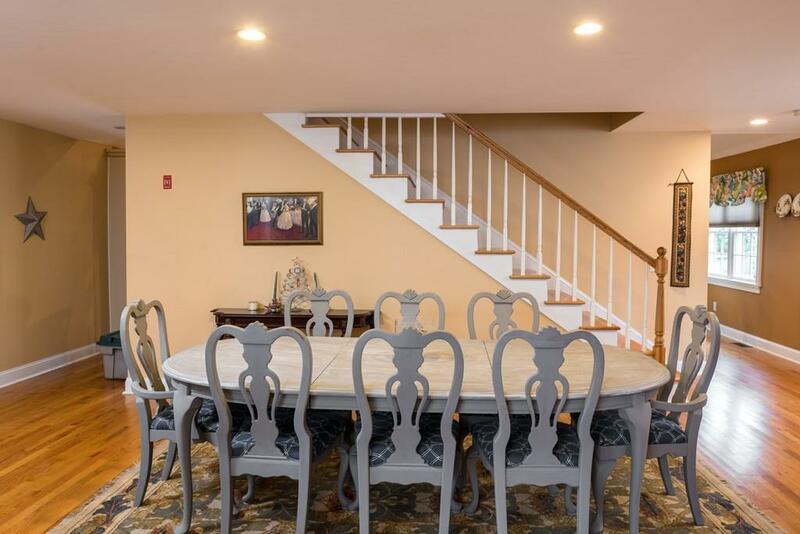 The first floor has amazing entertaining spaces and hardwood floors throughout . The kitchen has stainless steel appliances and granite counters. 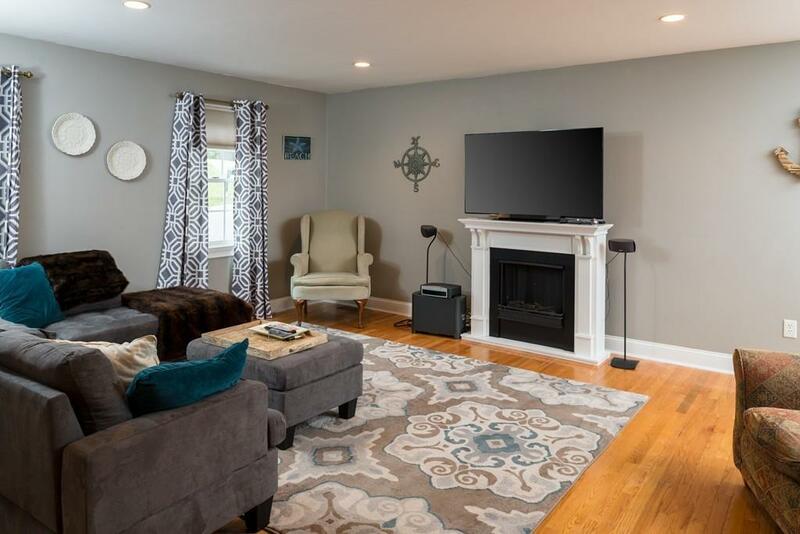 There is a comfortable fireplaced family room, with sliders to the deck and back yard. There is an over sized powder room as well as Dining and living room to round out the first floor. The second floor has 4 generously sized bedrooms all with carpeting. The laundry room is off of one of the bedrooms. Bonus room on the third floor could be for guests, an office or play area. 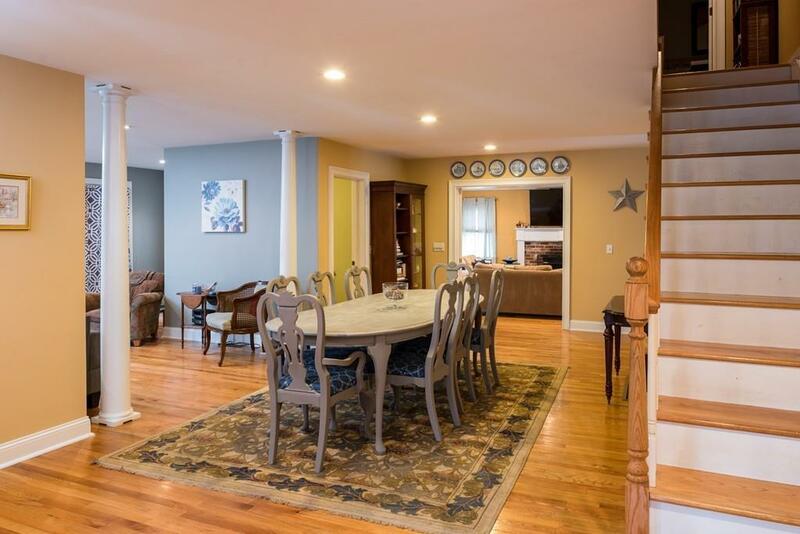 17 Lamberts lane is close to the Nantasket commuter rail, 228 and 3A. There is a lot of space and value in this home!! A must see! !